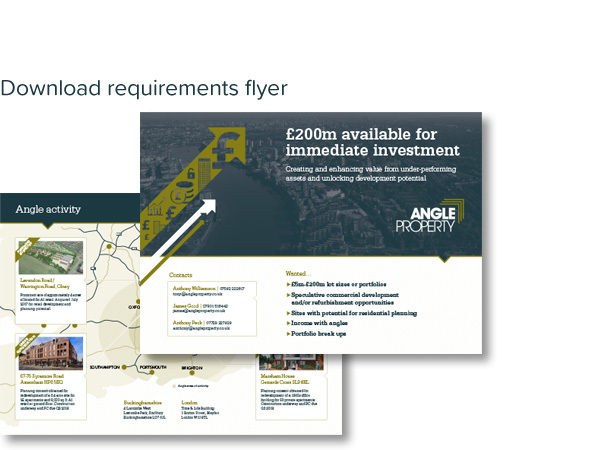 Our principle funding partner is Palmer Capital who also have a minority shareholding in Angle Property. Palmer Capital, is a FCA regulated investment management business with circa £800m under management. Palmer Capital secures capital either from its institutional funds or segregated account relationships from around the world, thereby offering a wide variety of funding sources. For more information visit www.palmercapital.co.uk. 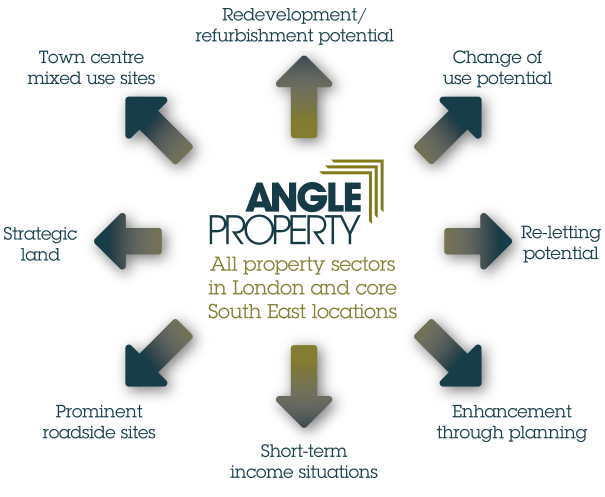 Where deals do not suit the ‘in-house’ funds, Angle often uses third party sources to complete transactions.